Good design is at the heart of all we do and is the starting point for all successful projects. We carry out garden design throughout North London, offering a complete range of garden design and garden consultancy services throughout London and the Home Counties. A site visit where we will discuss your needs and ideas for the garden. We will create a detailed design brief, which will form part of a client agreement along with a quotation outlining the design fees. A full measured survey of the garden marking all the important existing features, such as aspect, soil type and level changes. The outline plan will show the main form of the proposed design. Accompanying this will be a written rationale to explain the design, illustrated with photographs and samples of materials. This will be accompanied by a rough budget for the landscaping works. 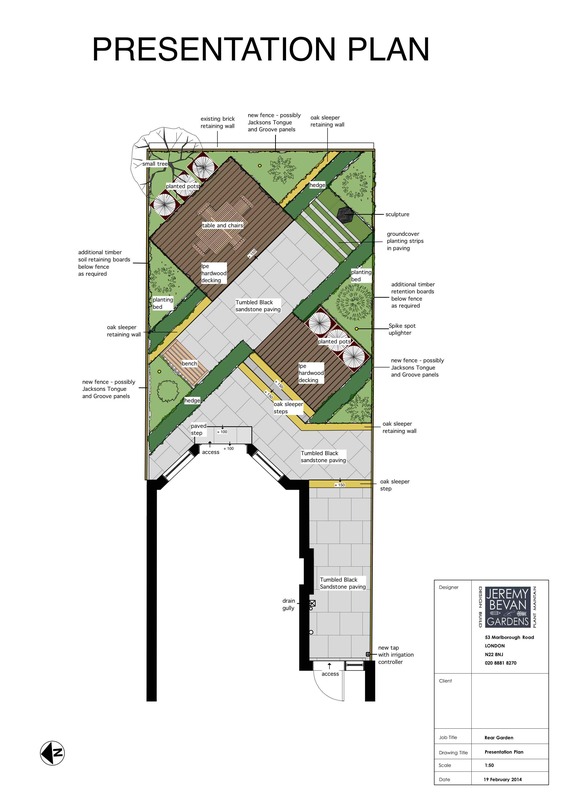 This large, scaled plan provides full details of the proposed landscaping, including structures and features within the garden and is supported by detailed construction drawings where necessary. 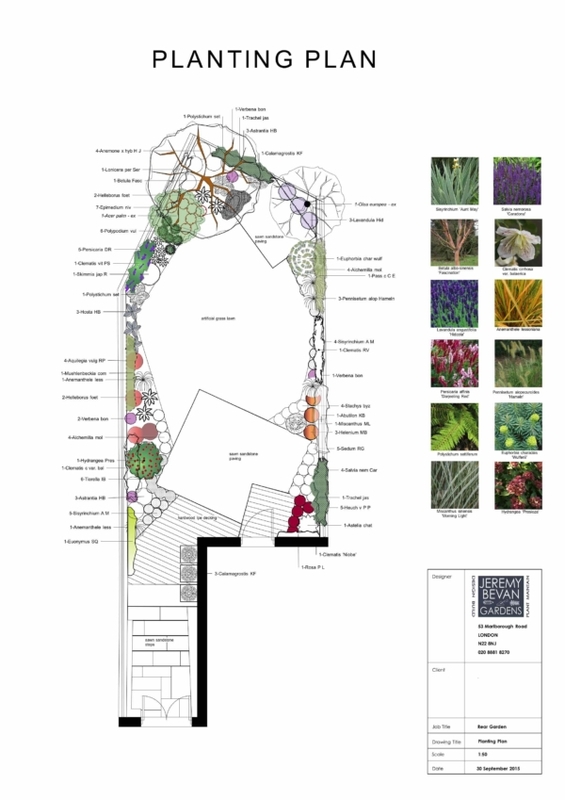 The Presentation Plan package will also include a full quotation detailing all the landscaping work needed to implement the design, excluding planting. The final part of the design process will be the preparation of a full planting plan. This will include a detailed planting layout, a colour elevation, sample plant photographs, explanatory text, and useful plant lists sorted by both plant name and plant type. The Planting Plan will be accompanied by a fixed price quotation for the actual planting. We offer a comprehensive and flexible garden maintenance service which will ensure that your new garden flourishes as intended. Alternatively, we can provide a detailed, easy to follow, month-by-month maintenance schedule, specifically tailored to your garden.